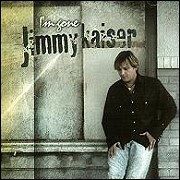 © 2007, Moontower Records. COORS LIGHT LIVE! 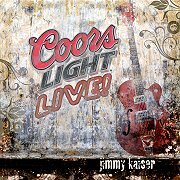 "Coors Light Live" a Coors Light promotional CD including five Jimmy Kaiser original songs. 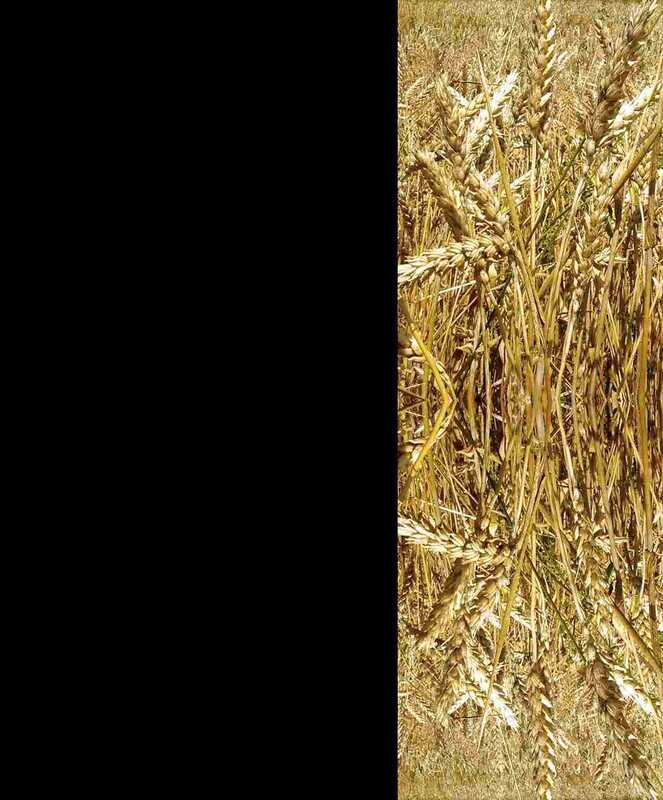 His new single "Cry" #1 on the CD will also be on the August CD-TX, Volume 57, cut # 7. Be sure and watch for "Cry" on the Texas Music Chart. 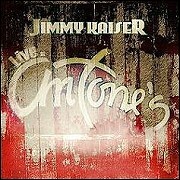 Fourteen Tracks of live music recorded live at Antone's in Beaumont, Texas featuring the Jimmy Kaiser Band. "Spurlock Road" exemplifies what audiences can expect in live shows. 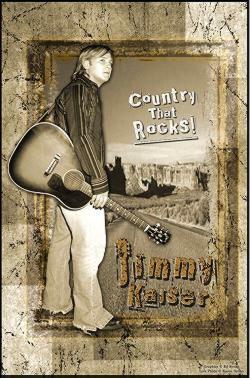 It's exciting, diverse and the music spans the borders of alternative country, classic country, alternative and classic rock. The Texas Music Chart ranked Best Times as high as #26, Ringo reached the #25 spot and #19 on the European CMA Chart. 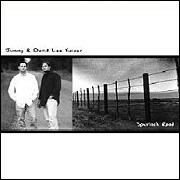 In addition to enjoying success on Texas/Americana radio, Jimmy and David Lee were nominated for the My Texas Music Rising Star Award 2003. Interview by Jenny Thompson Live on DVD: "One Horse Town" "Back to Life"